Study is such fun. Yesterday’s Wings Big Year reading unearthed a technical term I’d kind of known about but never appreciated. 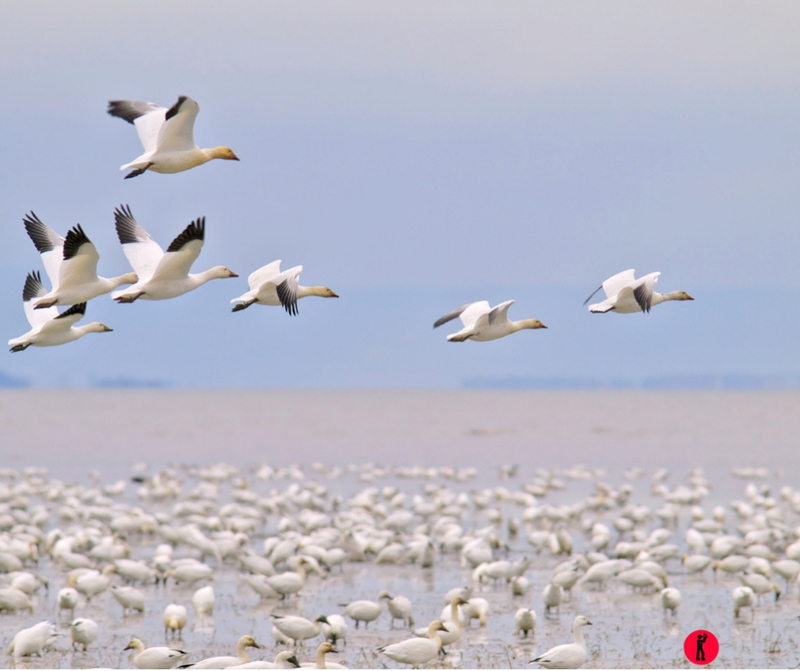 For migratory birds – creatures who breed in one place and then regularly fly somewhere else, often far away, for the other half of the year – a “flyway” is its annual path on a map of the globe. That simple phrase might not strike you as particularly profound but it hit me like a hammer.